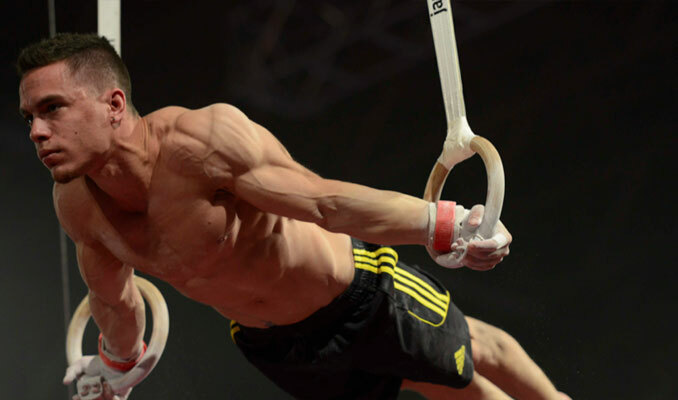 For someone who has never mounted a pair of rings it’s hard to understand the difficulty of even the most basic moves and positions.Even as basic position as ring support will require from most people a considerate amount of training time in order to hold it with a proper form. If you thought that a muscle up put you in the elite :), I have to disappoint you. In gymnastics, it isn’t even considered a skill. Don’t put yourself down though. Gymnastic rings hardest exercises usually are an area of territory owned and controlled only by elite gymnasts and a few fanatics who dedicated their lives to training those skills. High-level gymnastic ring strength requires dedication and time above and beyond the realms of normal fitness commitment. So unless you spend a big chunk of your life eating, sleeping and breathing this kind of training, there’s probably very little chance that you will ever have Inverted cross or Maltese. Gymnastic rings hardest exercises are rated from A to F. Hardest moves go well beyond these static, straight arm holds. The difficulty of the skill will depend on the string of several highly difficult strength moves combined together with twists and somersaults elements into one single routine. To get a better picture watch the video at the end of this post. 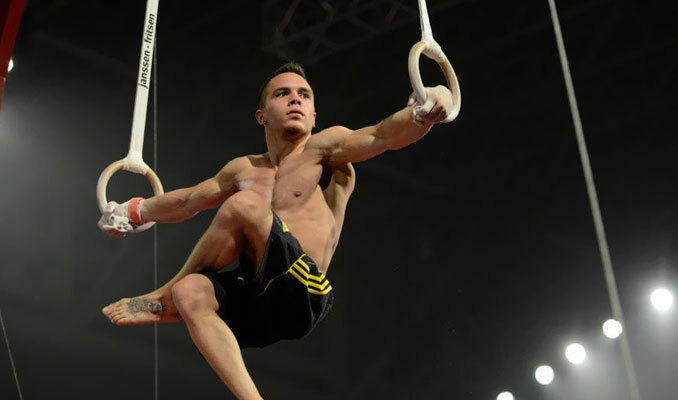 Professional Gymnastics Challenge/ Eltherious Petrounias. This most popular strength skill as hard as it is, in gymnastics realm it is only rated B. It requires you to hold both arms completely straight out horizontally with locked elbows for at least two seconds. Professional Gymnastics Challenge/ Petrix Barbosa. The planche is a fundamental static hold performed not only on rings but also during the floor exercises. Body is held parallel to the ground with the raised feet, supported only by the hands and arms. This requires an incredible amount of upper body, core strength, and balance. Straddle planche (feet apart) is easier and it’s rated lower (B) than full planche (feet together), C.
Essentially it is an upside-down iron cross. Just much harder. It’s like a handstand position with the arms stretched straight out from the shoulders perpendicular to the body. In a Maltese cross, the gymnast’s body hangs parallel to the floor with arms by the side of the body and legs extended straight backward. 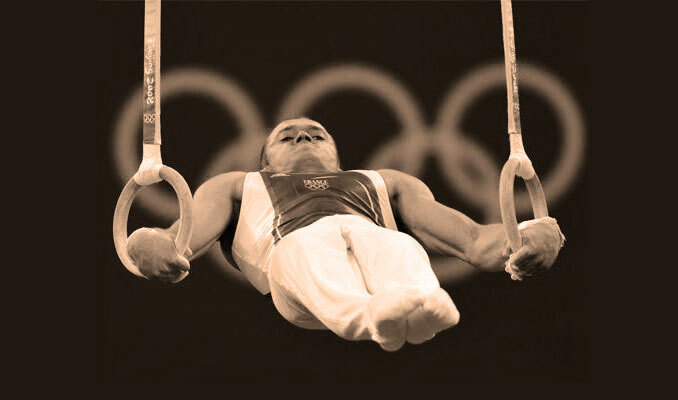 Of all cross positions, The Maltese is one of the hardest gymnastic rings exercises – skills. The Victorian also known as an Inverted Maltese Cross is gymnastic rings hardest static hold, and was once thought to be an impossible move. It is performed by the best of the best. Not many even top still ring gymnasts are able to pull this move. Essentially it’s lying back so that you’re horizontal to the floor. You hold the rings near your waist with the arms away from the body.